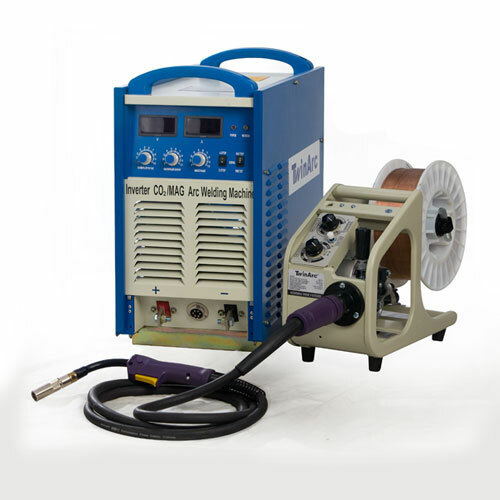 We sell our products while our main focus is on servicing and having a good after sales support for all our products. 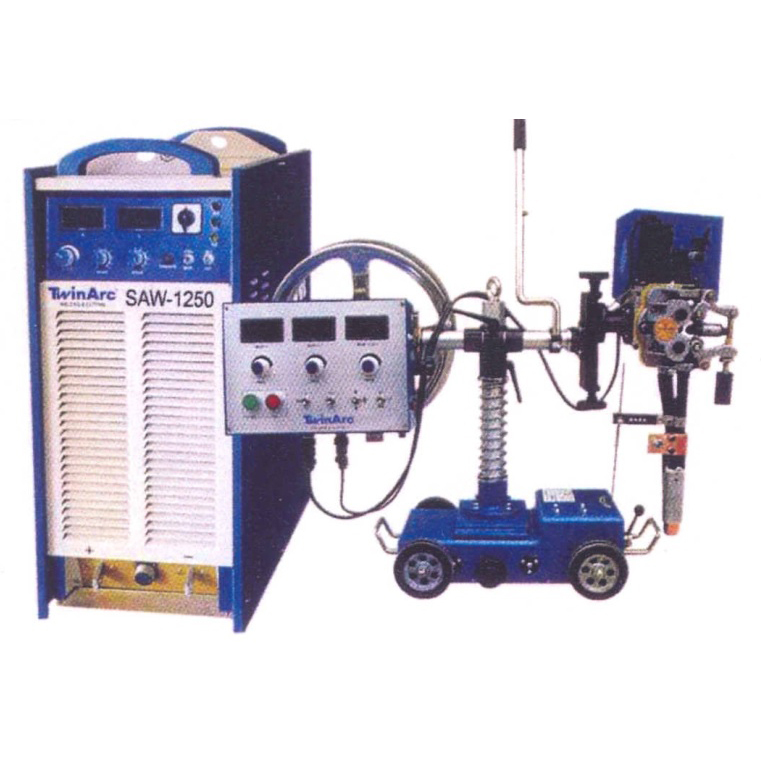 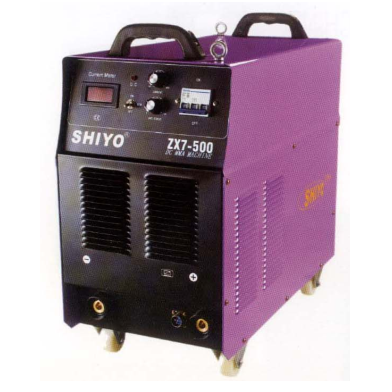 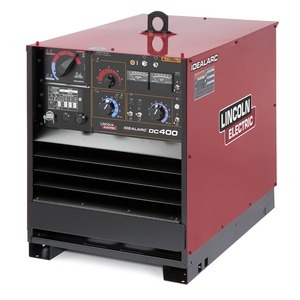 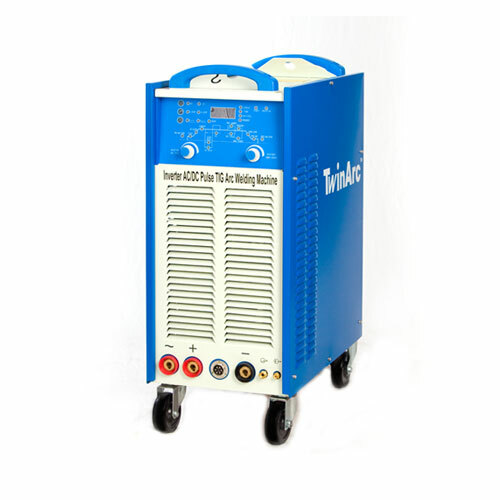 Welding machines are some of the products that we have available to meet our customer’s needs. 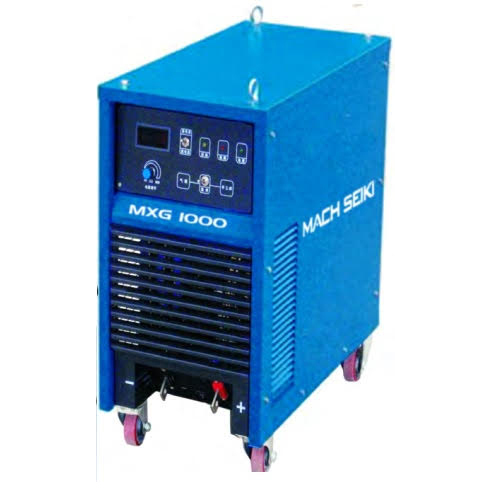 If there is a particular equipment or service that you require, but isn’t part of our list of products and services, please do contact us with your requirements and we will do our very best to assist.